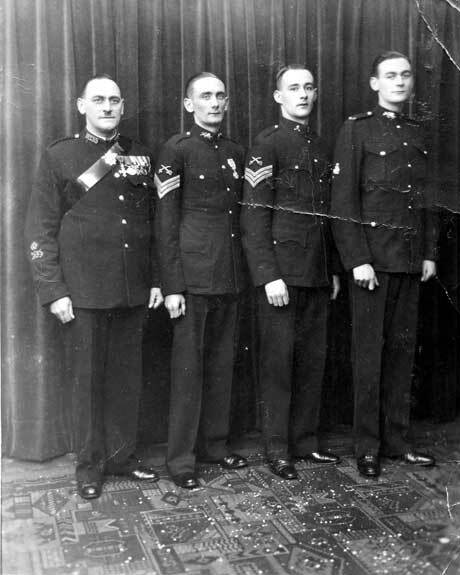 Company Sergeant Major Arthur Worsley and his three sons, Arthur, Clifford and Wilfred. 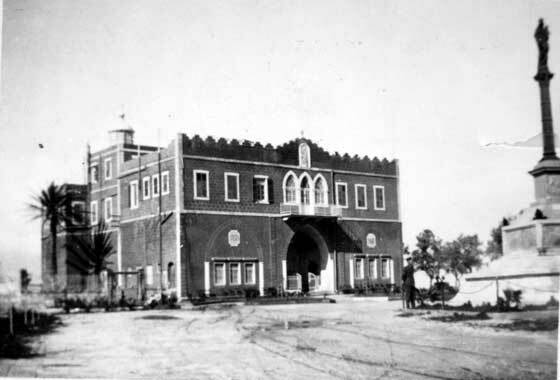 With service from 1904 to the end of the Second World War. 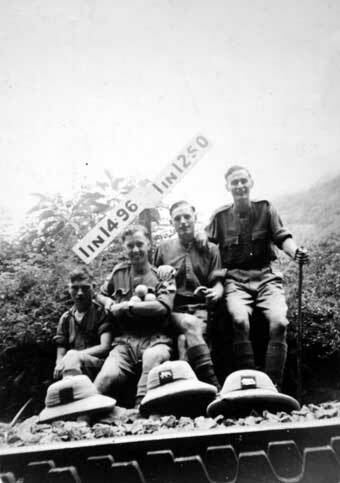 Former Company Sergeant Major Arthur Worsley with his three sons, Arthur, Clifford and Wilfred. 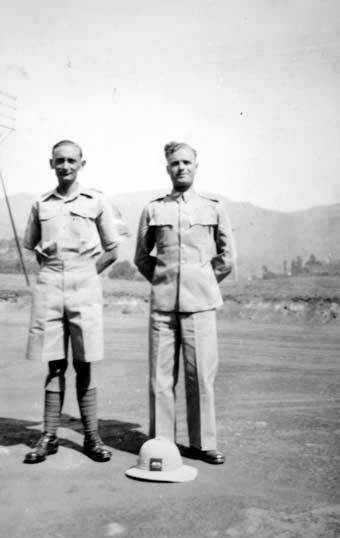 Photographed circa 1937 when Arthur was employed as the physical training instructor at Abberley Hall School and his sons were serving in the Army, two of which in the King’s Own Royal Regiment. 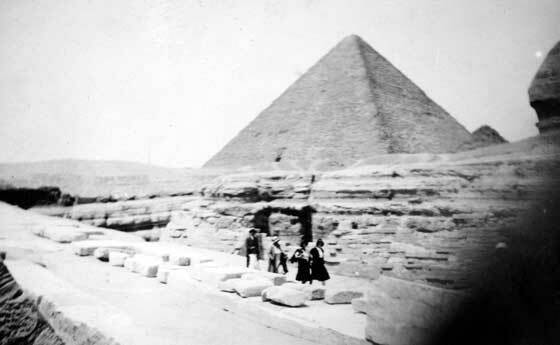 CSM Arthur Worsley, number 8183, enlisted on 16 Mar 1904 at the age of 18 1/2 years. He served with the 1st Battalion and was with them from about 1909 but appears to have been Army Physical Training Instructor. 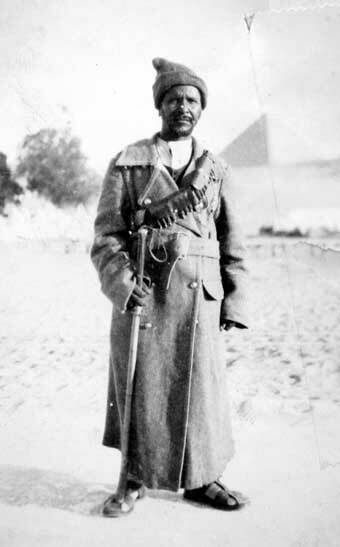 In the First World War he was awarded the DCM, 1914 Star, War and Victory Medals with the King’s Own. 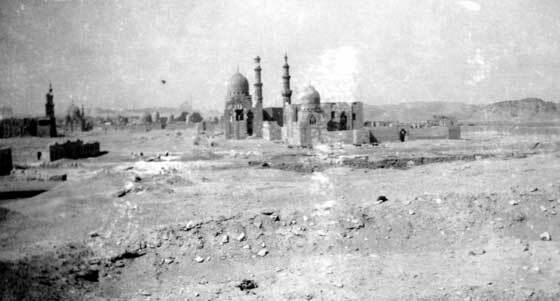 (DCM LG Date 30 Jun 1915). 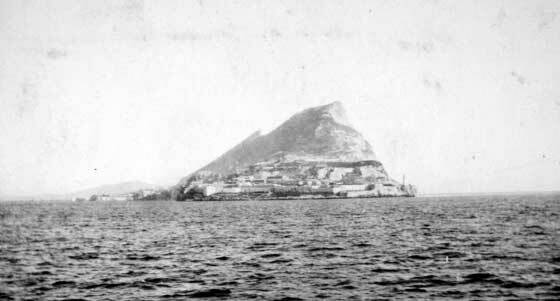 He was later awarded the Long Service and Good Conduct Medal, in 1922 as number 3701370. 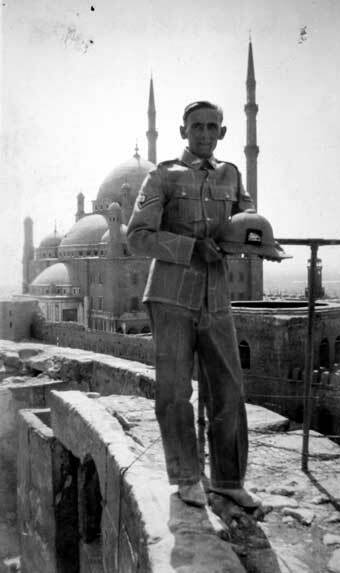 He was with the Army Physical Training Corps when he was awarded the MBE (Military). He was discharged as Warrant Officer Class 1 as Sergeant Major Instructor. The medals were donated to the museum in Aldershot in the 1960s. 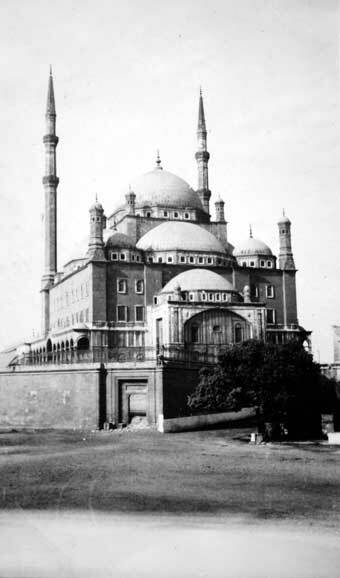 He married Caroline Eva Pattern on 2 Jul 1908. 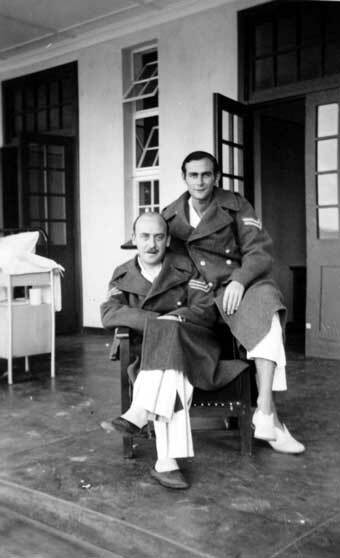 Children born: James Arthur 22 May 1909 and Clifford William, 26 Mar 1910 both in Jersey. 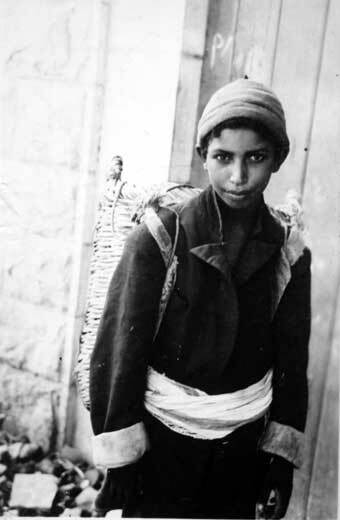 Patrick John was born on 6 Sep 1914 and died on 7 Feb 1915. Iris Eva was born on 15 Mar 1925. This is no date of birth shown from Wilfred Thomas. 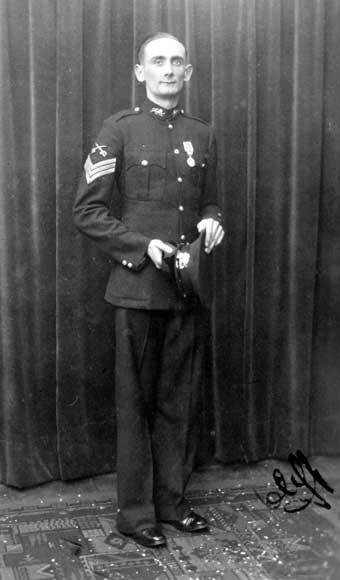 Sergeant Clifford William Worsley, number 3707245, King’s Own Royal Regiment. 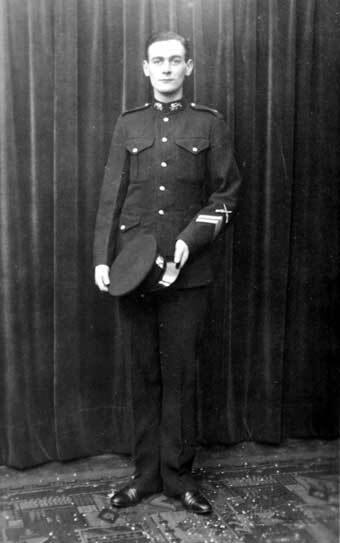 Photographed in around 1937 wearing the Coronation Medal. 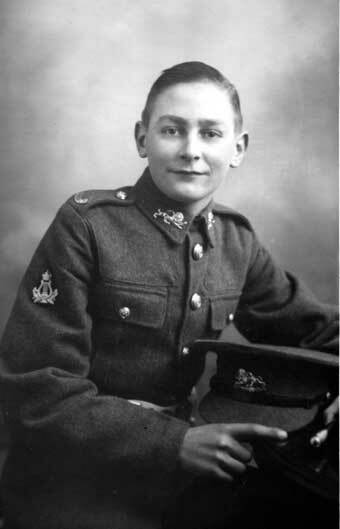 Clifford William Worsley enlisted on 28 May 1924 at the age of 14 years and 63 days. 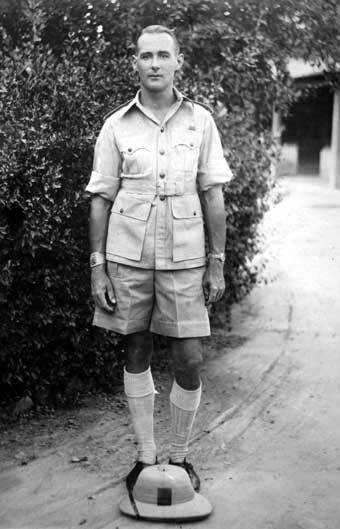 He transferred to the RAOC on 16 Jun 1944. 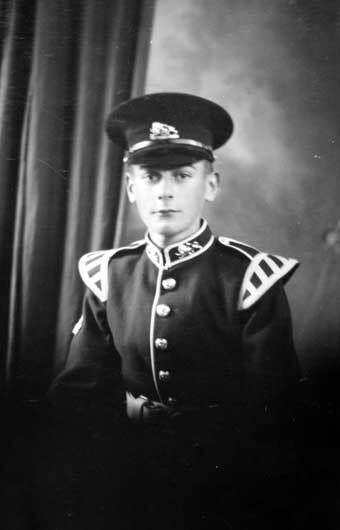 Drummer Clifford William Worsley, number 3707245, King’s Own Royal Regiment. 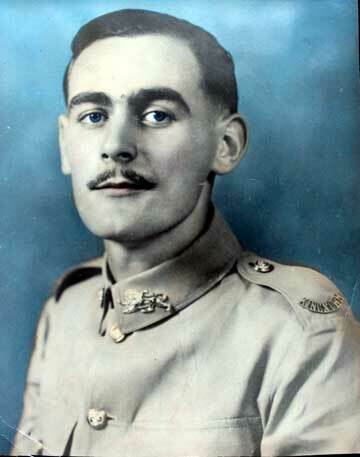 Sergeant Clifford William Worsley, number 3707245, King’s Own Royal Regiment. 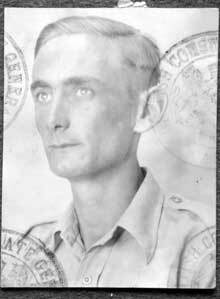 Passport photograph of Sergeant Clifford William Worsley, number 3707245, King’s Own Royal Regiment. 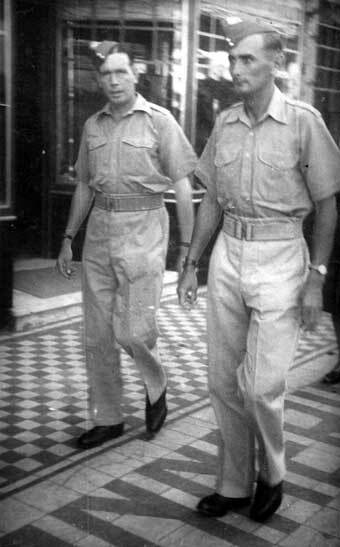 Two soldiers one of whom is Sergeant Clifford William Worsley, number 3707245, King’s Own Royal Regiment. 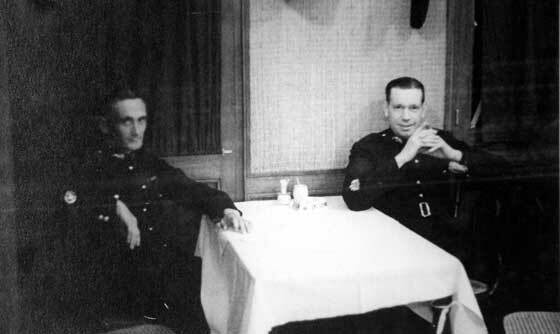 Two soldiers on of which is Sergeant Clifford William Worsley, number 3707245, King’s Own Royal Regiment. 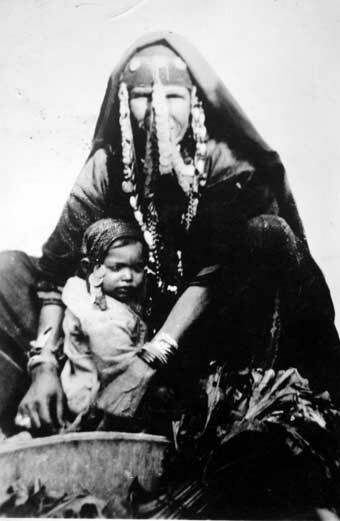 India, 1930s. 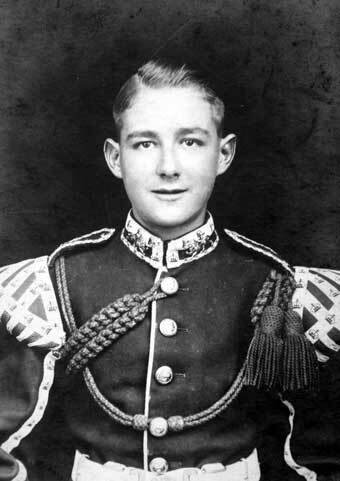 Lance corporal Clifford William Worsley, number 3707245, King’s Own Royal Regiment. 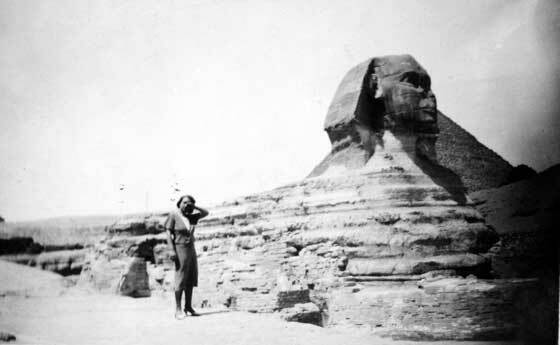 And another on camels in Egypt, 1930s. 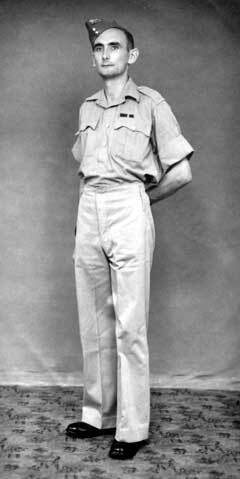 Lance corporal Clifford William Worsley, number 3707245, King’s Own Royal Regiment. 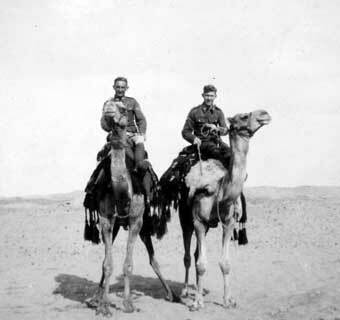 “My section of the Camel Corps in Egypt” 1930s. 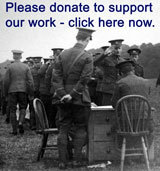 Lance corporal Clifford William Worsley, number 3707245, King’s Own Royal Regiment. 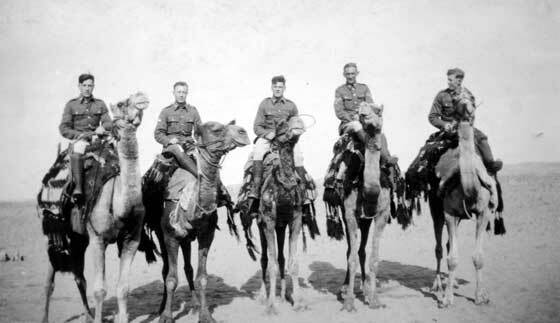 “My section of the Camel Corps in Egypt” 1930s. 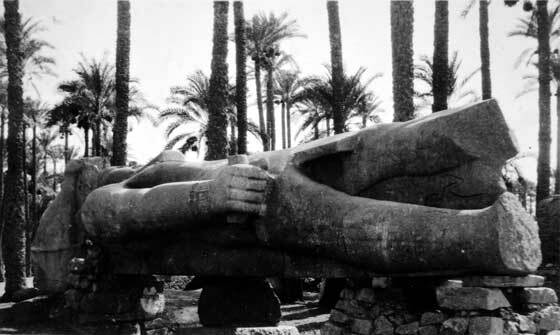 At rest. 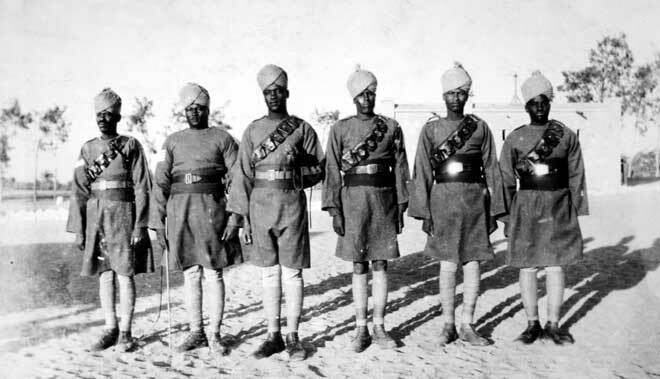 Collection of Lance corporal Clifford William Worsley, number 3707245, 1st Battalion, King’s Own Royal Regiment. 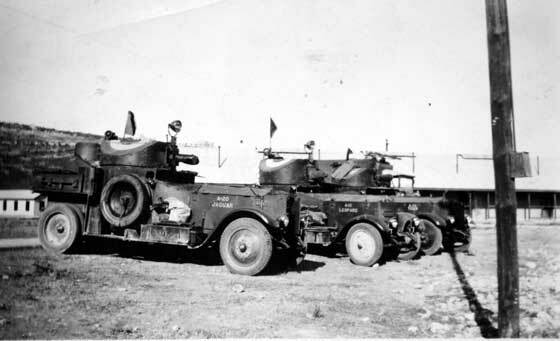 Armoured Cars, A-2 Jaguar; A-12 Leopard; A-24 Tiger. 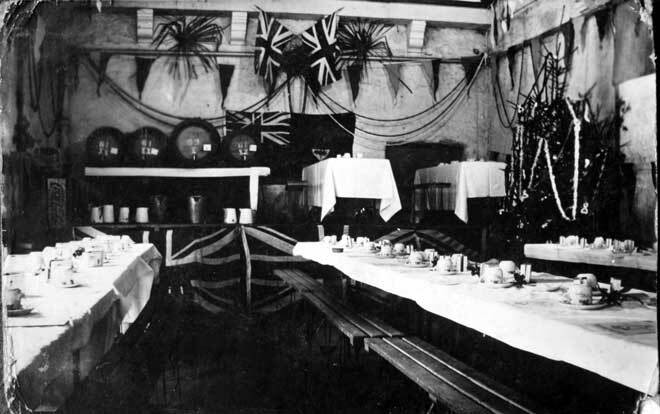 Dining room set out for function, 1930s. 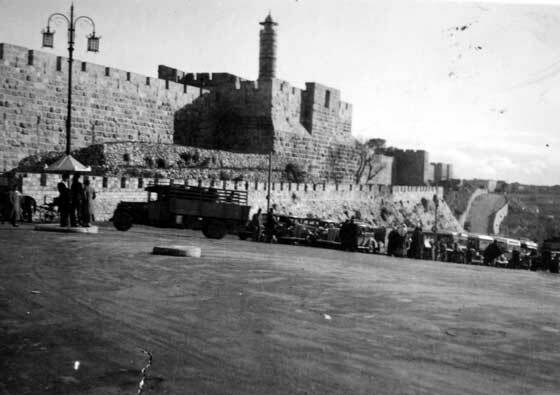 Army truck and building, Palestine or Egypt. 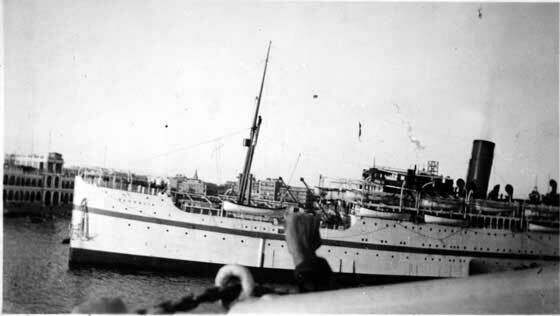 HMT Neuralia “The Boat I came from India on, it is a troopship, taken at Port Said (Egypt). 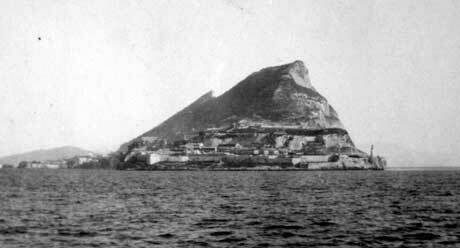 The Rock of Gibraltar from our boat HMT Nevasa. 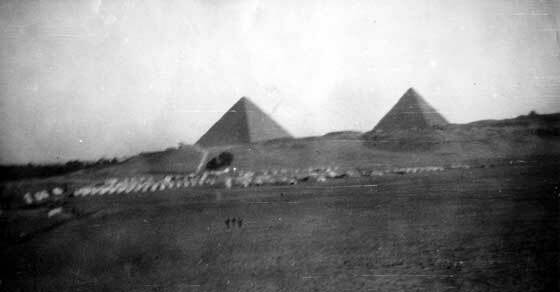 Gizeh Pyramids, 3 Apr 1932, Cairo, Egypt. 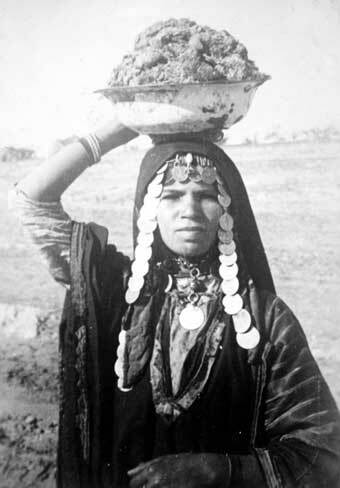 A God of some of the Natives in Palestine. 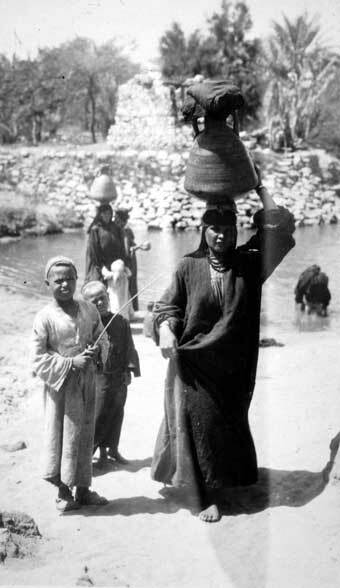 Water Carriers, a native lady, Egypt. 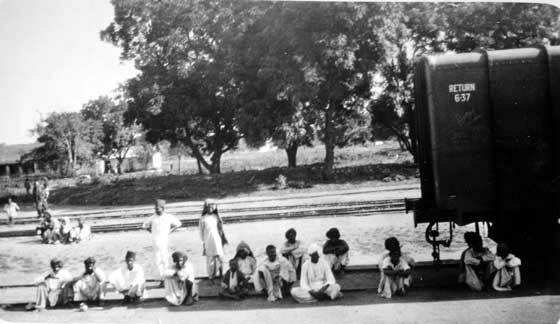 Natives sitting on the railway line. 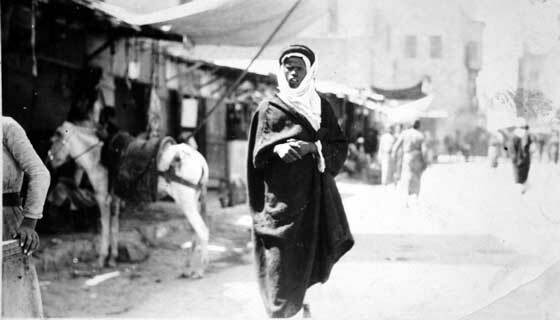 The Bedouin in the market in Palestine. 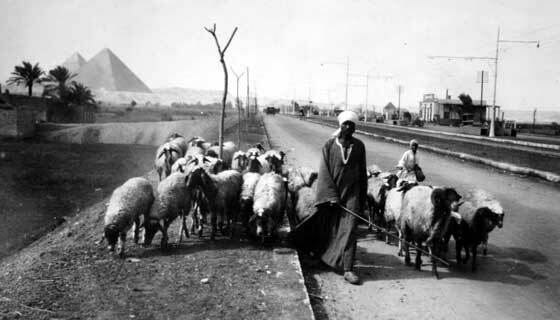 Road in Egypt, with sheep. 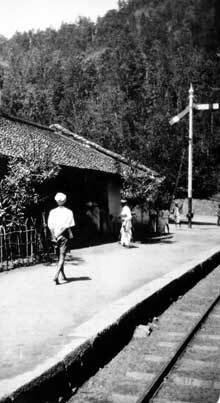 Station going up the Blue Mountain, India. 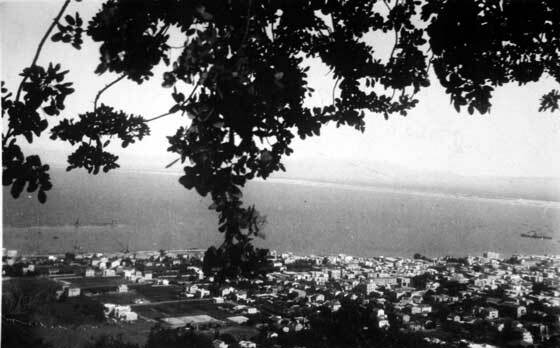 Stella Main Light House Haifa, Palestine. 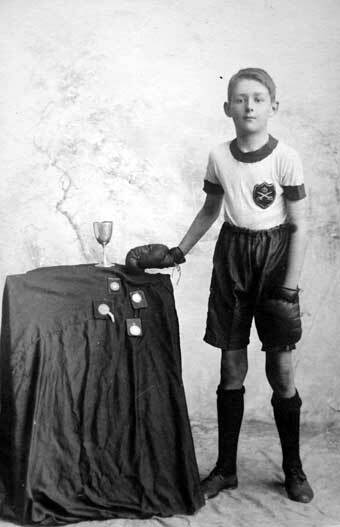 James Arthur Worsley, at the age of 12 years old, with boxing medals. 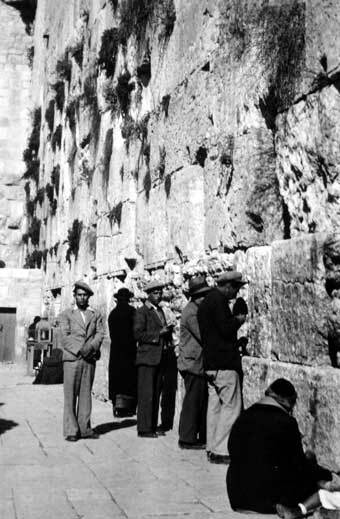 He died on 8 Dec 1991 at the age of 84 years. 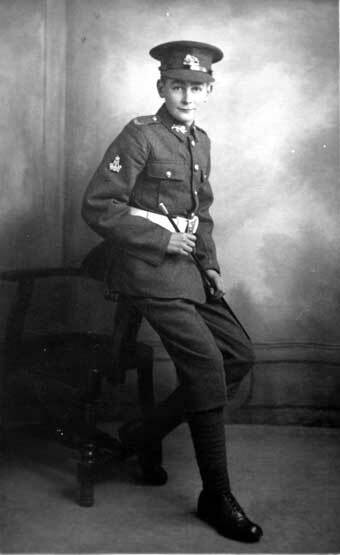 Drummer James Arthur Worsley, King’s Own Royal Regiment, 1925. 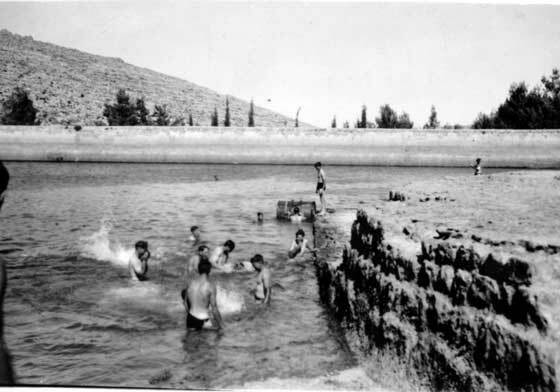 James Arthur Worsley enlisted on 28 May 1924 age the age of 15 years and 6 days. 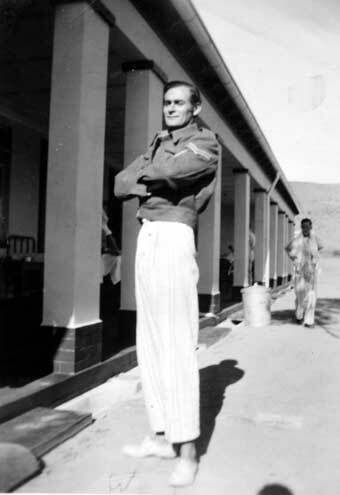 He transferred to the Army Physical Training Corps on 15 Nov 1940. 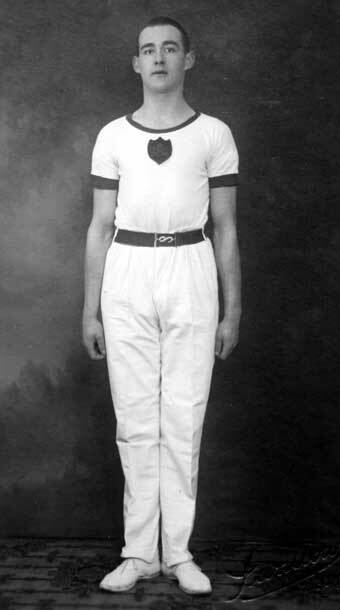 James Arthur Worsley, as a Physical Training Instructor. 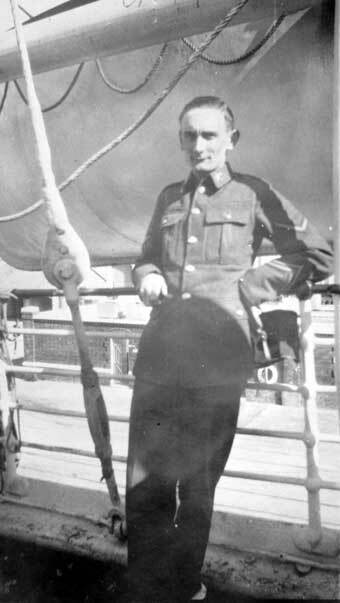 Warrant Officer Class 1 James Arthur Worsley, Second World War era. 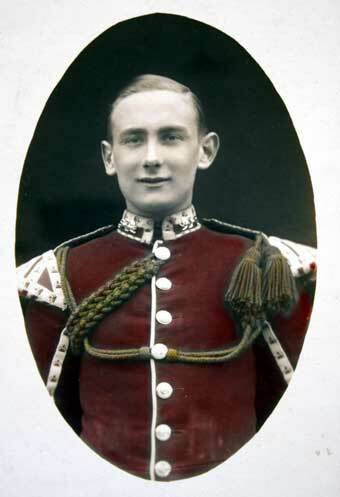 Corporal Wilfred Thomas Worsley, 1st Battalion, King’s Own Royal Regiment. Wilfred Thomas Worsley, number 3710007, Enlisted 26 Sep 1931. 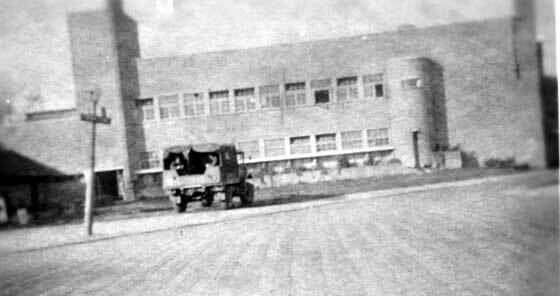 Discharged 24 Aug 1942. 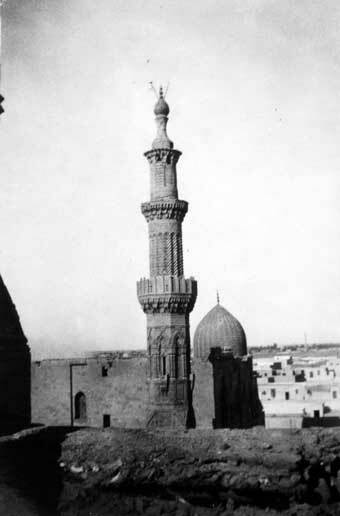 Died 22 Aug 1943. Born 20 Sep 1917. 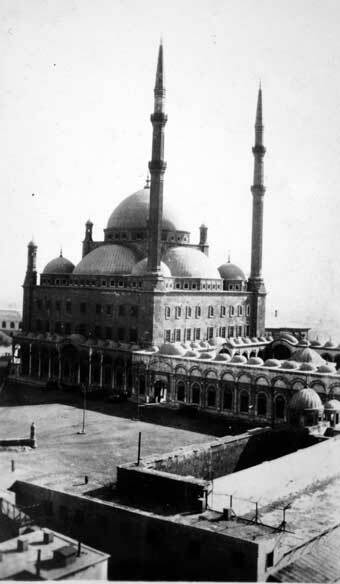 Having seen service in India and Africa he was invalided home and was discharged after 11 years. Private Wilfred Thomas Worsley, number 3710007, 1st Battalion, King’s Own Royal Regiment. Mountain Railway in India, notice the track which enables the engine to climb up the hills. Corporal Wilfred Thomas Worsley, 1st Battalion, King’s Own Royal Regiment in hospital in South Africa recovering from wounds or sickness. An unknown Sergeant and Corporal Wilfred Thomas Worsley, 1st Battalion, King’s Own Royal Regiment in hospital in South Africa recovering from wounds or sickness. 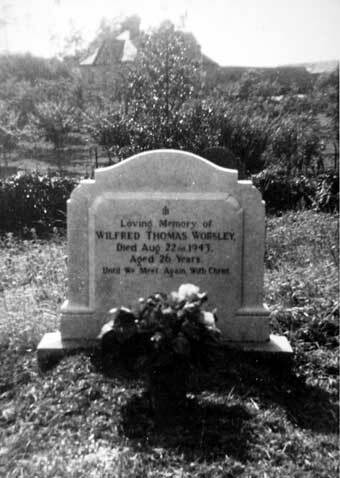 Grave of Corporal Wilfred Thomas Worsley, 1st Battalion, King’s Own Royal Regiment who died on 22 Aug 1943, age 26 years. Abberley Church. 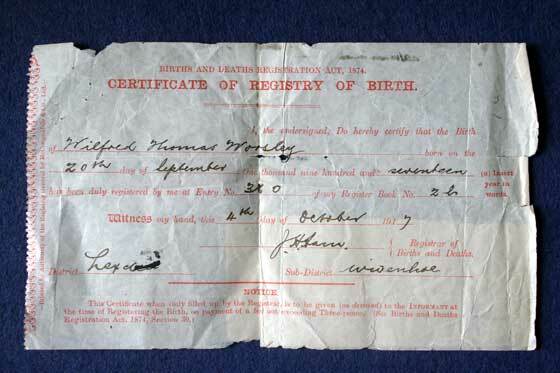 Certificate of Registry of Birth, Wilfred Thomas Worsley, Born 20 Sep 1917, son of CSM Worsley. 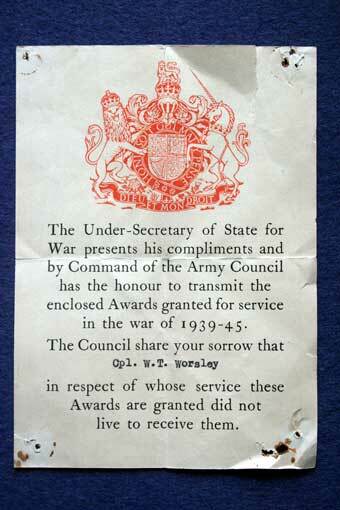 Note with issue of Second World War Medals to the next of kin of Corporal W T Worsley. War Medal to Corporal Wilfred Thomas Worsley, number 3710007, 1st Battalion, King’s Own Royal Regiment. 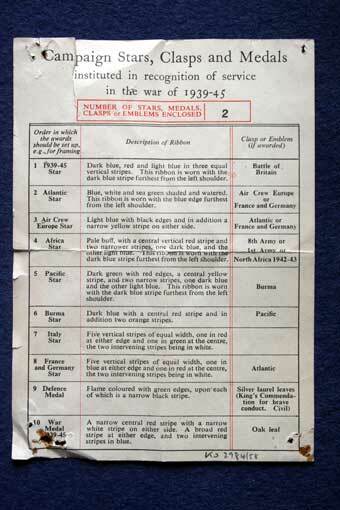 Defence Medal to Corporal Wilfred Thomas Worsley, number 3710007, 1st Battalion, King’s Own Royal Regiment. 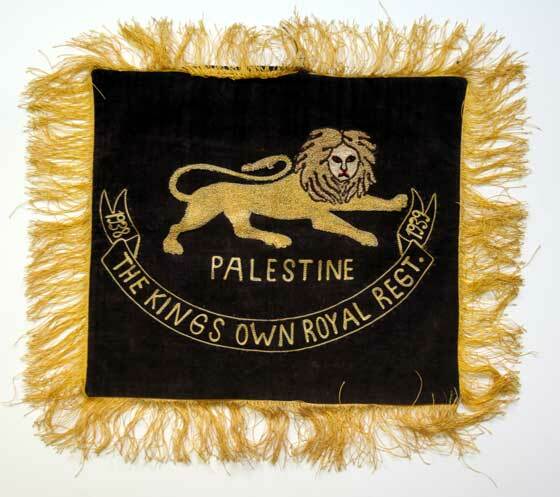 Embroidered Lion and wording “Palestine” “1938 – 1939 The King’s Own Royal Regt.” Acquired by Sergeant Clifford William Worsley as a souvenir of his tour of duty in Palestine, 1938-39.